Y2 series Compact Structure Three-phase Asynchronous Motors are high-efficiency,energy-save products which we developed in 21 centuries,which is an optimization series by using international popular design of high-voltage three-phase asynchronous motor and combined with our years’experience of designing and manufacturing steady motors. ·The property approach or attain overseas advanced level,protection class in IP54 or IP55. ·The performance and mounting dimensions meet the National standard GB755 and IECstandards.Our company was certified ISO9001-2000,the whole operation including ordering,R&D,manufacturing,sales and service is in the line of ISO9001. ·The production is designed based on supply 50Hz(60Hz on request),6KV,(3KV,3.3KV,6.6KV on request),mounting IMB3(IMB35,IMV1 on request). ·Cold-rolled lamination steel is used to get low loss and high efficiency.Insulation class F(Rise B)and VPI process insured the insulation system.Temperature rise is B, it can keep the insulation for a long time. ·The basic cooling method is Ic411.The cooling system is great. ·It has the advantage of high efficiency,low vibration,low noise and easy-maintain. 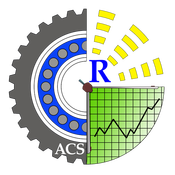 ·The direct and reduced-voltage starting can be applied under rated frequency and voltage. 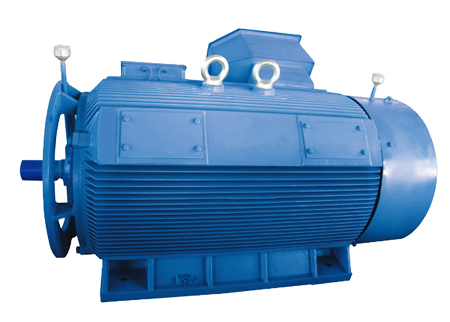 ·The motors are applicable to drive various types of universal machines,such as compressors,wind machines,pumps and crushers and other mechanical equipment.Also widly used in petrochemical industries,chemical plant,medicine factory,mining and power plant,medicine factory,mining and power plants as prime movers in other abominable condition.